One of the signs that any holiday is coming up different, beautiful wreaths hanging on the doors of neighbors. They are so creative and fun, and they put the whole neighborhood in the holiday spirit. They also welcome the loved ones coming to spend the holidays with you. Here is a collection of the best DIY fall wreaths to put you in the holiday spirit and become part of the cheer that precedes holidays! Have fun with them and have no hesitation for changing them up a bit! This is a beautiful and colorful wreath to try from Busy Creating Memories! It looks classic and would be great on any fall themed porch! There is something about burlap! 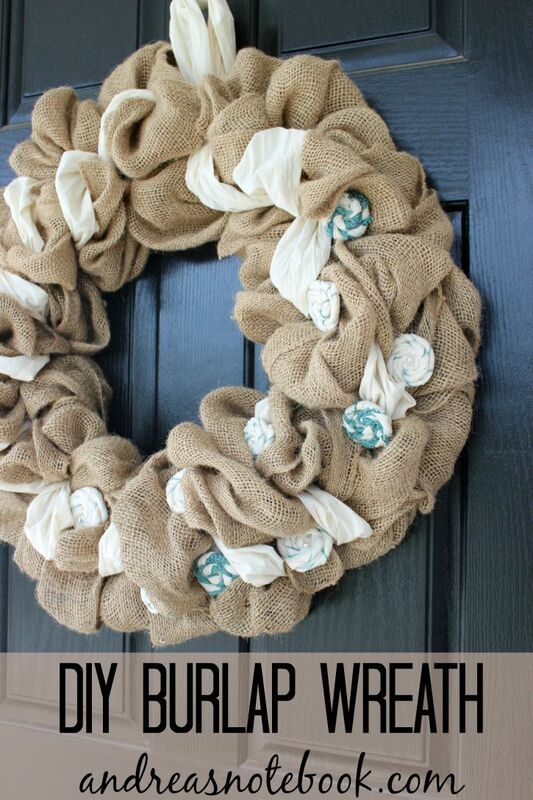 This DIY Burlap Wreath from Andreas Notebook brings out the beauty of simplicity. This is maybe the most beautiful wreath I have ever seen! Do not miss this Deco Mesh Wreath from Crafts n Coffee. This DIY Fall Wreath Project from Mommy Moment is simple yet elegant, perfect for adding a touch of beauty to your front door. 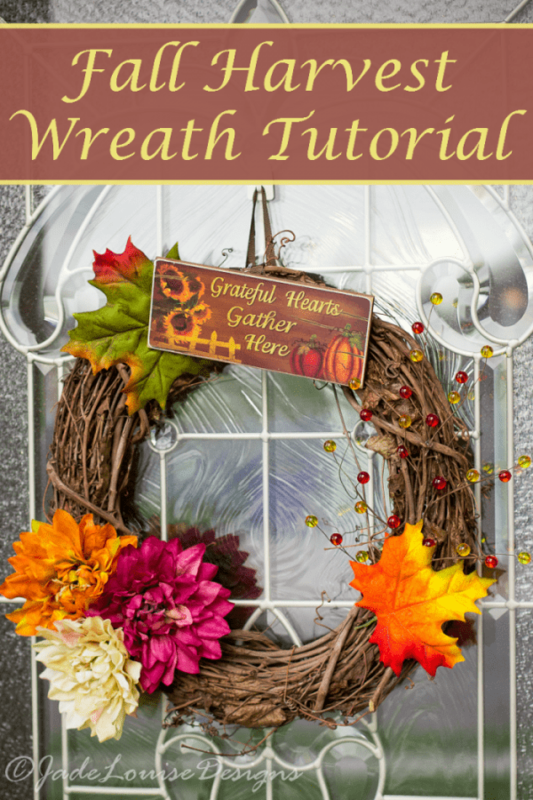 The Who’s There Fall Wreath from About Family Crafts brings a lot of fall themed fun to your door! This is one cute and cozy Patchwork Sweater Wreath from Crafts n Coffee. You can also use this pretty wreath for Christmas. 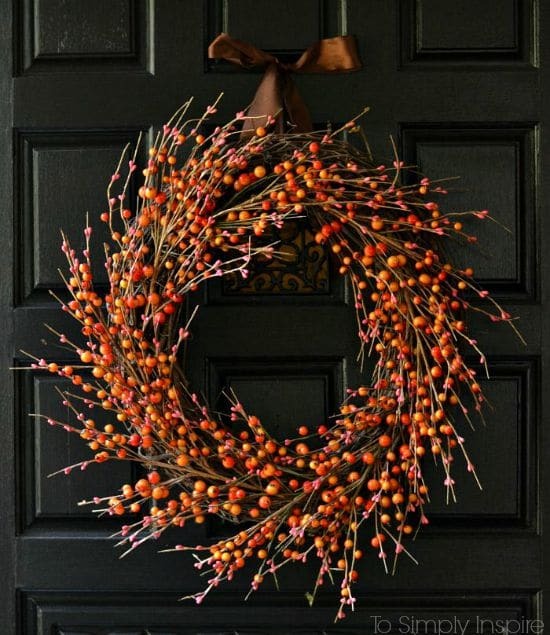 It might be an Easy Fall Wreath from To Simply Inspire, but it is also a beautiful one! You can never go wrong with a burst of orange in your decor! There you have it, the best DIY fall wreaths. Go and try them out for your own decorations with your own cute additions, have fun with the crafts, and then post your results in the comments to possibly be inspiration for anyone else! Here are a few more DIY decorations for you to try in addition to your wreath! Thank you for featuring the Sweater Wreath & Deco Mesh Harvest Wreath from CraftsnCoffee.com. 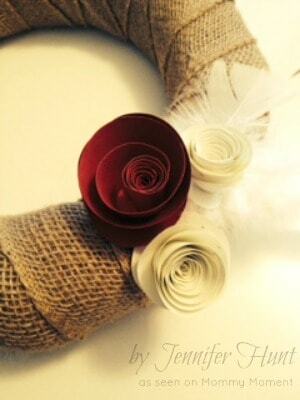 Is there anything that you can’t use to make a wreath? I’m thinking maybe not! Happy fall!